Restaurant for sale. Fully equipped. 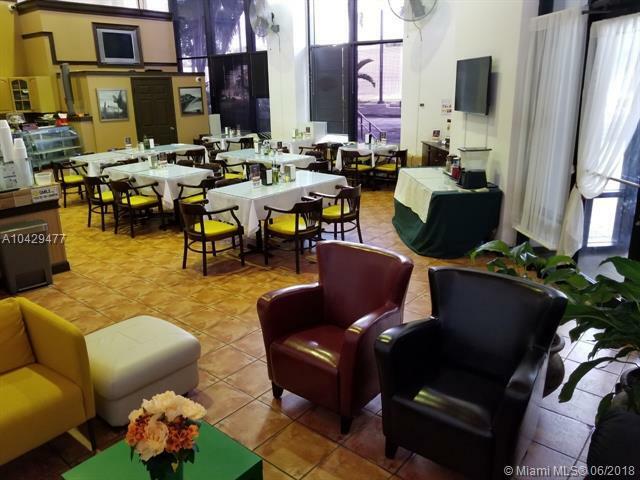 Great location inside of a very busy office building on NW 36 ST, near airport.Serving breakfast and lunch Monday thru Friday.